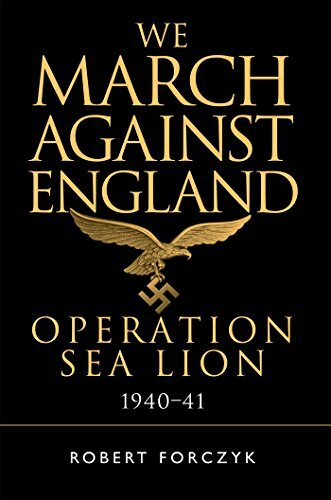 In May, 1940, Nazi Germany was master of continental Europe, the only European power still standing was Great Britain--and the all-conquering German armed forces stood poised to cross the Channel. Following the destruction of the RAF fighter forces, the sweeping of the Channel of mines, and the wearing down of the Royal Naval defenders, two German army groups were set to storm the beaches of southern England. Despite near-constant British fears from August to October, the invasion never took place after first being postponed to spring 1941, before finally being abandoned entirely.